Increasingly, in households and commercial premises alike, people are starting to look into more humane, less messy ways to get rid of pests. Electronic pest control devices, the kind that can be plugged into the mains, are often looked up as an alternative to traps and poisons. They can be found in great quantities online and in any hardware, DIY, garden shop and even in the pound shops. But do they really work? No device works for all pests, and those produced by serious manufacturers never claim to do so. Be aware that many manufacturers out there are cynically concentrating on more gimmicks that would assure higher sales, rather then worrying about testing out their products to see if they really work. Generally, there is a lot of confusion about what works and what doesn’t. Some devices don't work at all or they work poorly, due to the fact that rodents get become habituated to the signal they give off. Nevertheless, those device that do work are completely ecofriendly: they don't kill the rodents, they simply repel them. Additionally, if the rodents cannot find somewhere else suitable for settling in, they simply won't breed. On the long run, their population would naturally decline. 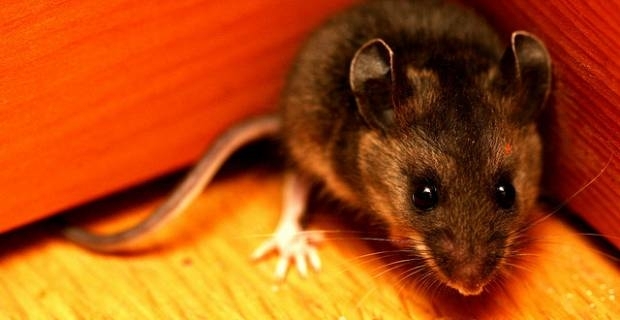 Electronic pest control devices come in two main categories: ultrasonic and electromagnetic. 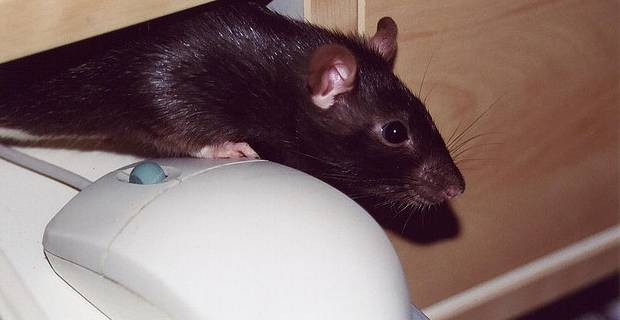 Ultrasonic pest controllers have not been proved to work effectively. In theory, they are supposed to sound at a frequence undetactable to the human ear, but highly annorying to rodents. They can be very cheap and people tend to buy them for this reason. But be aware that some of these devices may exceed the maximum power output allowed by the EU for ultasound, which means that they can effectively damage hearing. Electromagnetic devices have a better outcome. They work by creating an electro magnetic field that affects the rodent's brain, in particular affecting the animal's feeding and breeding habits. Eventually, the rodents will give up the unfriendly place and leave. Different manufacturers have different patents, and the serious, trustworthy ones will offer a trial period, normally30 or 60 days. More than one unit may be required, according to the size of the property affected and the area covered by a single device. In any case, don't just plug the units in and lay back: try and reduce any attractants for the pests, like easy food and access to your property. Maybe sure your premises are well maintained at all times. The electro magnetic field may discourage the intruders from settling in, but it won't stop new ones from coming in to have a look! A British manufacturer deserving mention is Green Shield, which works successfully with pest control companies and has been awarded membership of the British Pest Control Association.The company stands out for its work ethics, including surveying and testing for commercial premises and their after sale policies, with long trial periods. How do we find out if electronic pest control devices work? Reading reviews or what's says on the label may not be useful in all cases and sometimes, due to greedy, cynical manufacturers, it may even be misguiding. Best thing to do is find a product that is garanteed by a full price return within a certain trial period. Make sure you are allowed at least 30 days trial. On the other hand, keep the premises rodent safe by blocking any passage they could use, and keeping it clean and tidy, especially in the food areas. Where these products work, they really provide an environmental friendly and humane solution to the rodents problem. Also in view of increasing European legislation against poisons, it is worth thinking at the electronic repeller as a valid alternative.